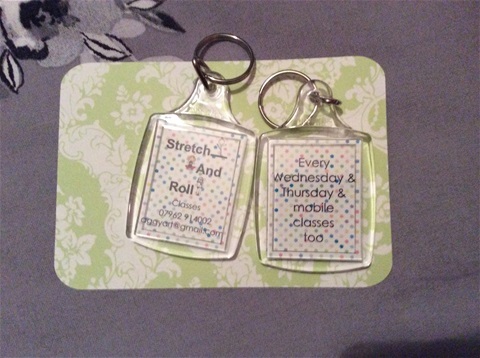 My first key ring order ! 😍 If you would like one, please let me know, they are £3 each. Or there is my 6 week session offer: 6 sessions for £20 (Wednesday Old Market class); 6 sessions for £6 (Thursday Knowle class).